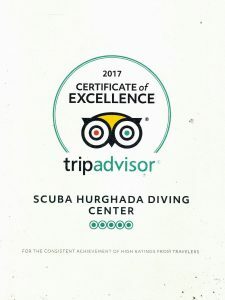 Scuba Hurghada Diving Center is a friendly Dutch/Egyptian family run business and strives to maintain the highest standards! Scuba Hurghada was founded by Sayed (Egypt) and Marjolein (Holland). Sayed Bijou comes from a family that has been diving professionally in Hurghada for over 25 years. He is one of the most experienced dive instructors of the Red Sea and still dives with great passion every day. Marjolein studied law at the University of Amsterdam and worked for many years as a lawyer for Endemol and ID&T. In 2006 she met Sayed, after which she picked up on diving professionally. Since she moved to Egypt, Marjolein has been active as a PADI dive instructor and is responsible for the contact with our guests and travel partners. In the last years Sayed and Marjolein have become the proud parents of Noor and Sarah. Perhaps the girls will become members of the Scuba Hurghada Team in the future. We are licensed and recognised by the Egyptian underwater sports federation. Our dive team practices safe scuba diving and reef protection at all times! Our dive center is located centrally in Hurghada (near the Three Corners Triton Empire and Hilton Plaza hotel) close to shops, retaurants and the public beach. 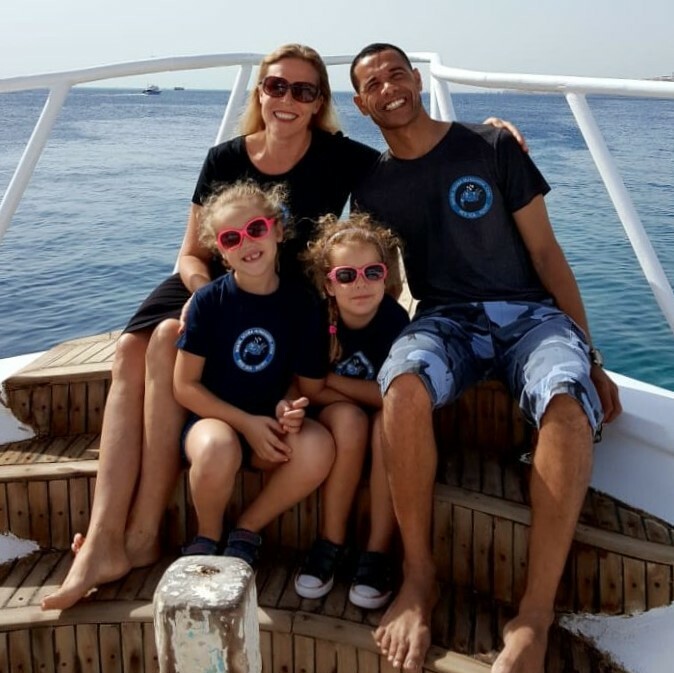 We offer daily scuba diving and snorkelling trips for the whole family, all courses from PADI Open Water Diver to PADI Dive Master and liveaboard safari trips to the North or South of the Red Sea. We pick up our guests from all hotels in Hurghada, El Gouna, Sahl Hasheesh and Makadi Bay. Our local dive sites are famous for their unique variety of corals and fish. Whether you are a professional diver or a beginner, Hurghada’s dive sites have something special to offer for everyone. If you want to make diving and snorkelling a pleasant experience and you don’t want to get lost in the crowd, Scuba Hurghada Diving Center is your answer! Not yet convinced, check out how a tipical day with Scuba Hurghada looks like!